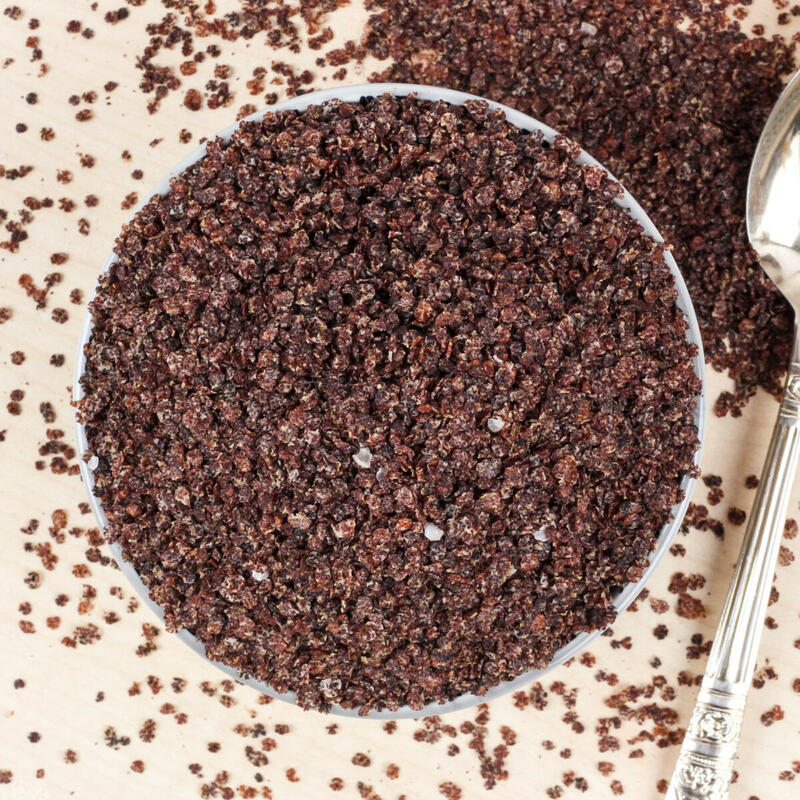 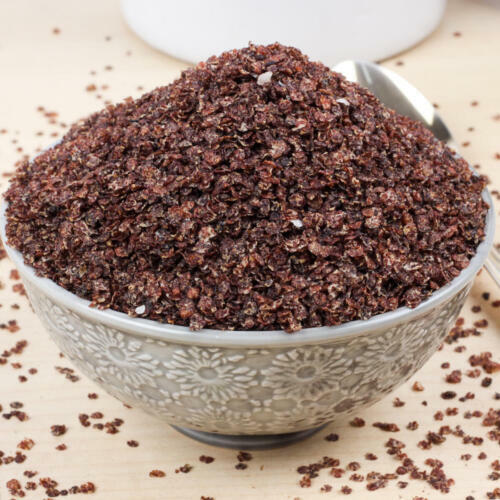 Ragi is a rich source of protein, iron and is full of good, complex carbs! 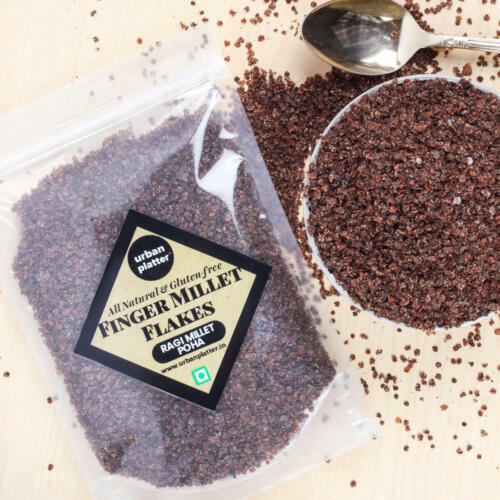 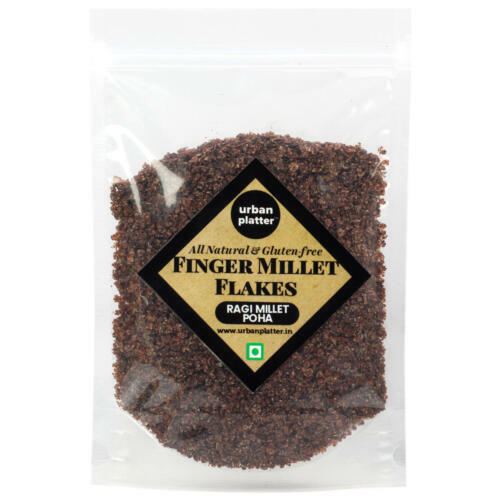 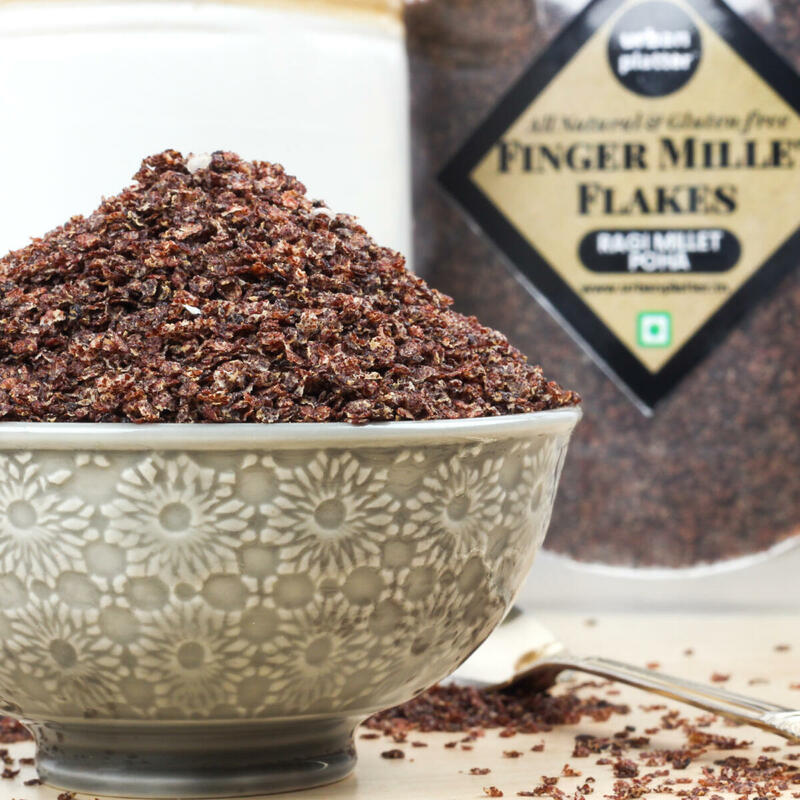 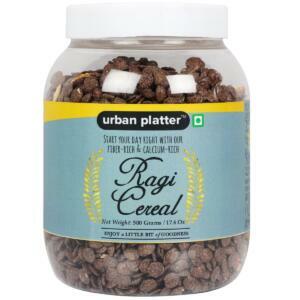 Ragi Flakes are an excellent way to incorporate Ragi into a plethora of diet options. 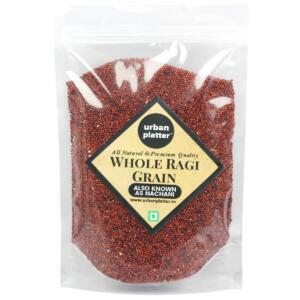 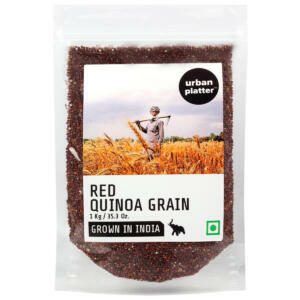 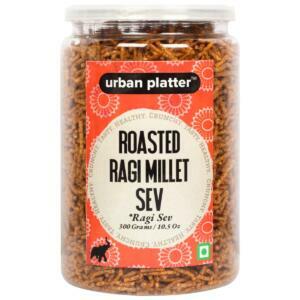 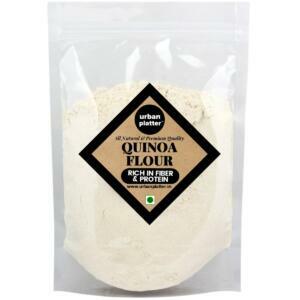 You can make Ragi Upma, Ragi Cereal, Ragi-crusted Goodies, Add them to baking mixes etc. 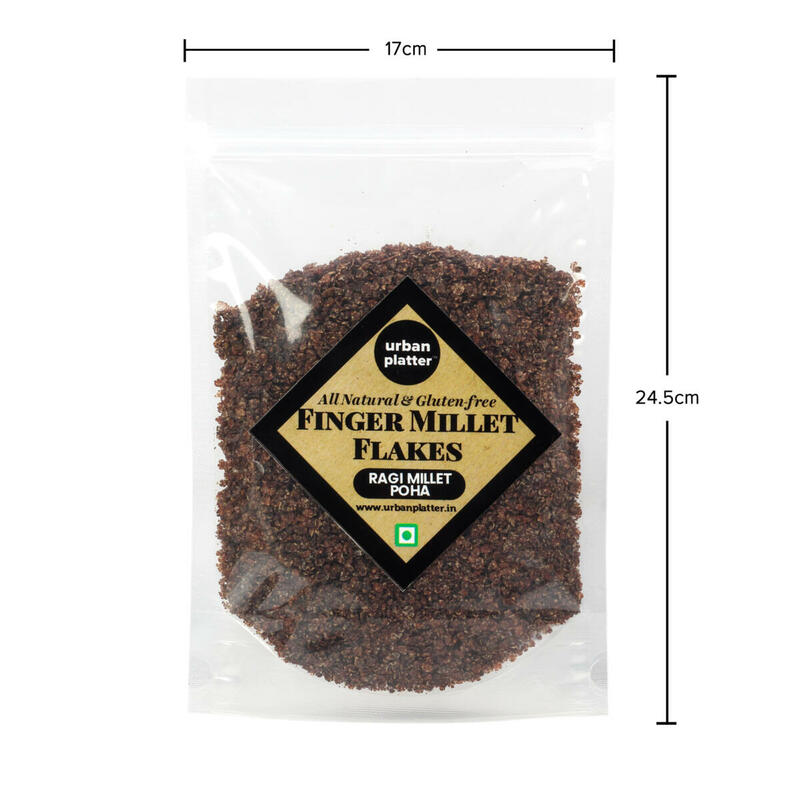 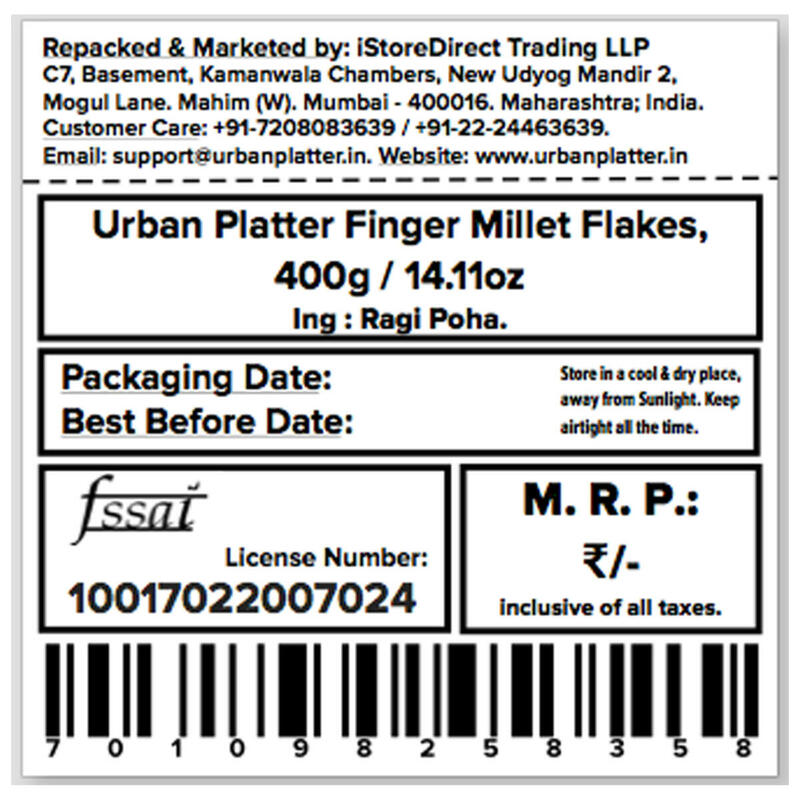 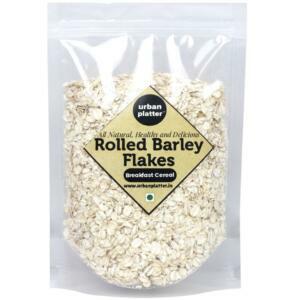 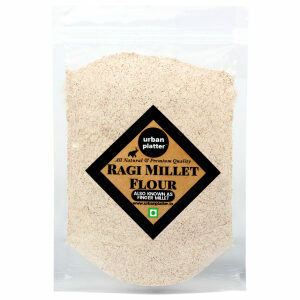 Processed in a state-of-art facility, instant ragi flakes can be used to make porridge etc. 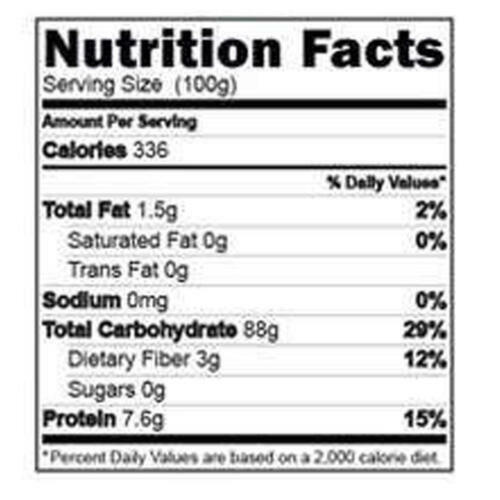 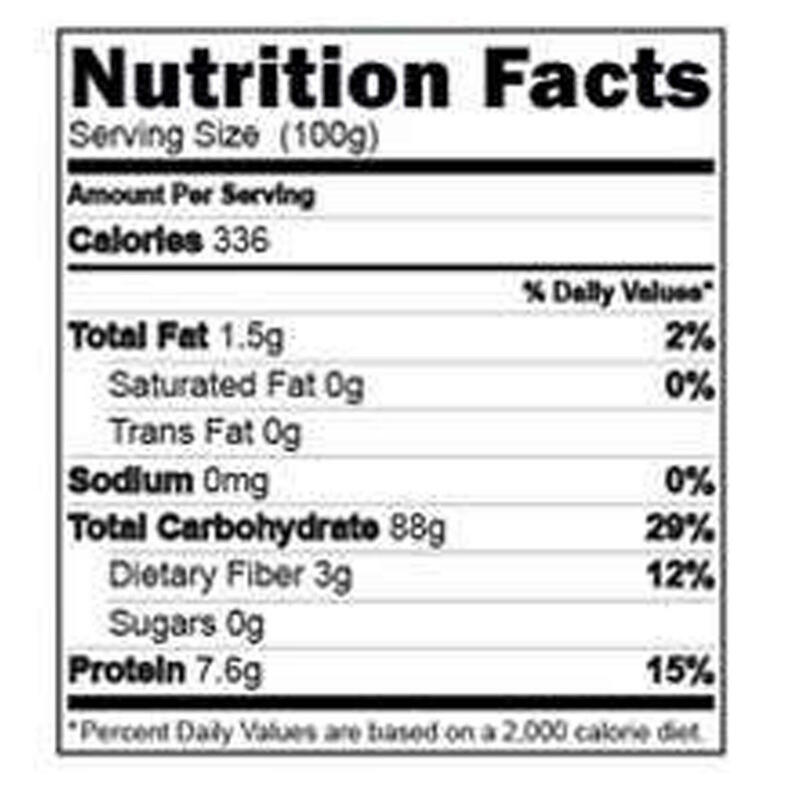 Ragi is a rich source of protein and is full of good, complex carbs!